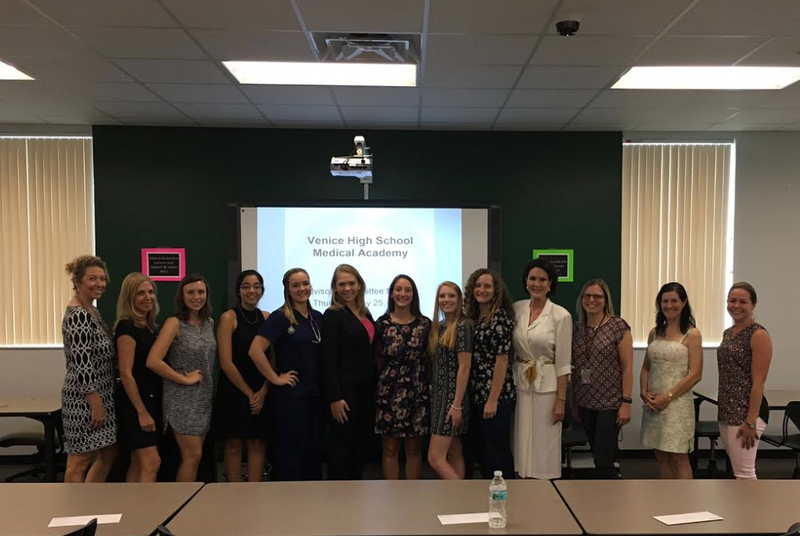 The Sarasota Medical Alliance Foundation, in keeping with their mission to promote health education, presents scholarships to Medical Academy seniors, vetted by the medical alliance foundation chair, Claudia Porter and Venice Medical Academy. The Venice High School Medical Academy‘s goal is to prepare students for career and college readiness. The program currently has 210 members in grades 9-12. Students who complete the program can earn industry certifications as Certified EKG Technician while developing skills that can be applied to a wide variety of health related careers. 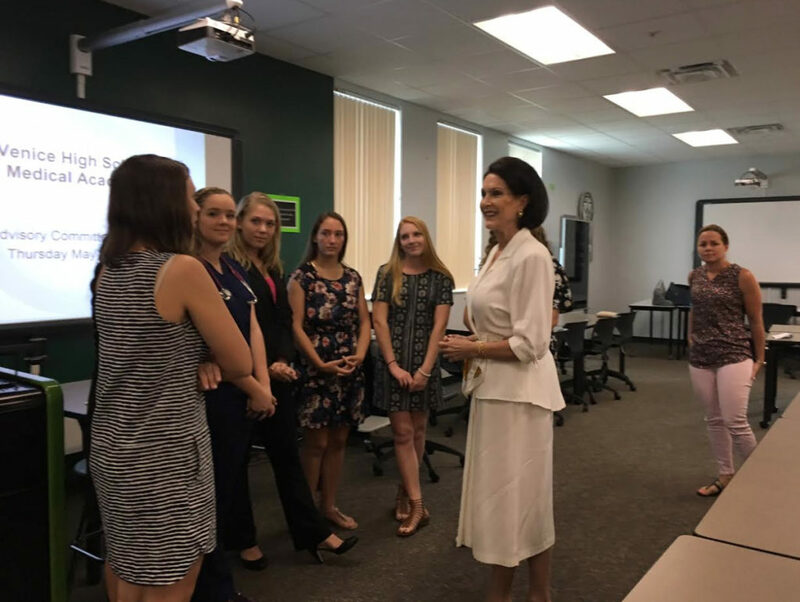 In addition, students have the opportunity to gain firsthand insight into their future career as a health care professional through hands-on lessons in the classroom, guest speakers, job shadowing and internship which are supported by their Advisory Committee and community members. 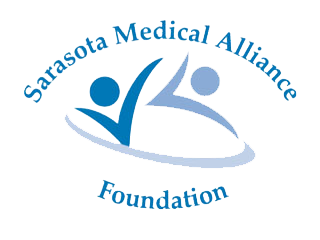 The Alliance has been an important community partner with the Medical Academy since the Academy‘s inception in 2005. THIS YEAR'S AWARD RECIPIENTS BEING CONGRATULATED BY SCHOLARSHIPS CHAIR, CLAUDIA PORTER. Gabrielle Guariano, Lenna Bouhamid, Heather Braswell, Marissa Johnson, Bryana Mammana, Catherine Ortner (received a HOSA scholarship) and Melissa Whitham. We are grateful to our fantastic partners at the Venice Medical Academy, especially Carole Lash, our scholarships liaison, for her ongoing dedication excellence within the program. $2000 to Bryana Mammana- Bryana will be attending the University of Florida where she is majoring in Athletic Training with the intent of continuing her graduate education in Physical Therapy. Bryana is both an excellent academic student with a GPA 4/6 and an Athlete. She has been raised by a single mom and has had to work throughout high school. $1500 Leena Bouhamid- Leena will be attending the University of South Florida where she is majoring in Biology (pre-med). Her goal is to become a pediatrician. She has a 4.7 weighted GPA and a perfect 4.0 unweighted GPA. Leena is staying local because her older brother is also in college. $1000 Gabrielle Guarino- Gabrielle will be attending SCF, she is working towards becoming a dental hygienist. She did a senior internship at a dental office with the idea of pursuing a degree as a dentist. She found through the internship that she enjoyed the work of a hygienist more than that of a dentist. Gabby has overcome tragedy in her life, her father passed away after a car accident. $1000 Heather Braswell- Heather will be attending Arizona State University. She is planning on dual majoring in Microbiology and Journalism. She is the first of her family to go to college. She hopes to become a physician. Heather has been extremely active at VHS with Student Government, Health Occupations Students of America and cheer. She has also had to work throughout high school to help make ends meet. Heather will be presenting her internship on May 25th. $1000 Melissa Whitham- Missy is attending Florida Gulf Coast to major in nursing. She has a 4.12 weighted GPA and has taken numerous AP and DE classes. She also has over 200 hours of community service. Missy will be presenting her internship on May 25th. $1000 Marissa Johnson- Marissa is attending University of South Florida and will be a pre-professional health science major. She intends to pursue a degree in physical therapy. She has a 4.3 weighted GPA at VHS and a 4.0 at SCF where she is dually enrolled to get a head start on her college career. $500 Catherine Ortner- Catherine will be attending Florida State University where she will be a biology major. Catherine hopes to become a Veterinarian. She has been volunteering with the humane society and St. Francis since she was in middle school. 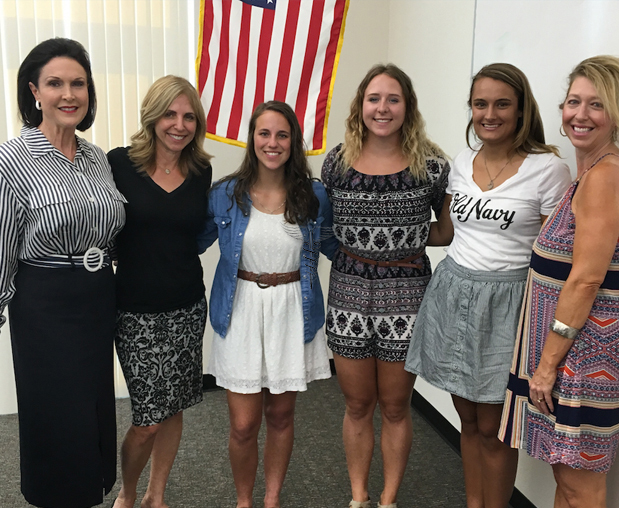 2016 Scholarship Recipients and Alliance members (left to right) Claudia Porter, Foundation Scholarships Chair and medical alliance board member, Bonnie Silverman, medical alliance board member, Kelsy Upton, Shea Lautermilch, Kylie Huber, and former medical alliance executive board member and VP Carol Dubin. 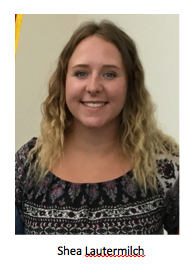 Kylie Huber is a former Medical Academy student and Alliance Scholarship recipient. Kylie has continued to pursue her degree in nursing, and has been accepted to the School of Nursing at USF beginning this summer. She has an excellent academic record with a 3.8 GPA overall and 4.0 in her prerequisite classes. 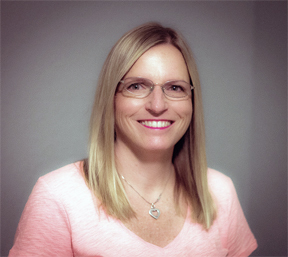 She has accomplished this while working full time at Tampa General as a Patient Care Technician on the cardiac telemetry unit where she has put her foundation skills earned in the Medical Academy, including her EKG technician certificate to good use. Kelsy Upton will be attending Taylor University to pursue an undergraduate degree in Exercise Science. She will graduate 12th in her class of 468. In addition to completing the Medical Academy program and participating in Health Occupations Students of America (HOSA), Kelsy chose to participate in our executive internship program. 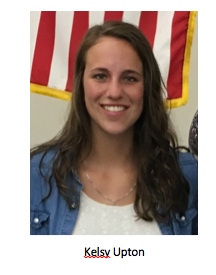 During her senior year she worked as a student athletic trainer where she gained firsthand experience in providing patient care. The part she enjoyed most about her internship was having to think quickly in emergencies. Because of this experience she intends to pursue a career in emergency medicine. 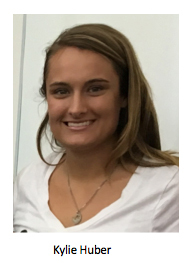 Shea Lautermilch will be attending Florida Southern and pursuing her undergraduate degree in Pre-professional Health Science. She is ranked 8th in her class of 468, has completed several semesters worth of college credit through dual enrollment hand advanced placement classes. Shea’s long term goal is to become a medical examiner. She became interested in this field while competing in the forensic science category for Health Occupations Students of America. While preparing for her event she had the opportunity to job shadow Dr. Vega, it was this interaction that helped her to narrow down her future goals. Your support makes a difference for our local families here in Sarasota. Thank you your robust support as a donor or sponsor!